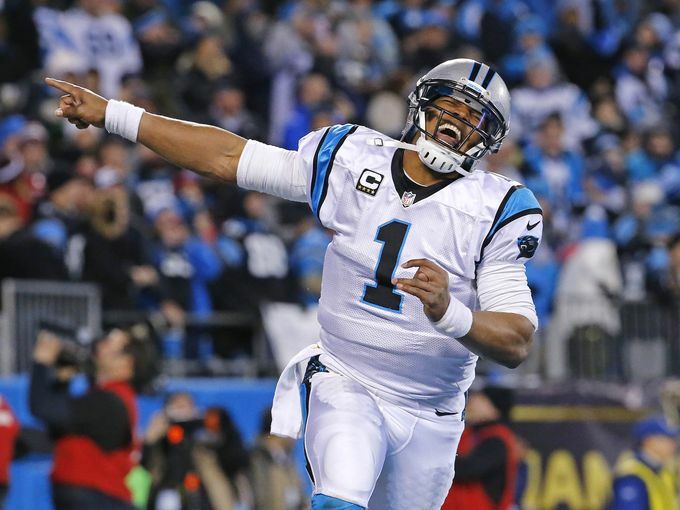 Cam Newton has a ton a talent around him(10 Panthers are going to the Pro Bowl). He played very well. I could do without all the sideshow stuff. It was hard to watch Ted Ginn Jr.(who did NOTHING in Arizona in 2014) play a key role for the Panthers. He had a 32-yard punt return, 22-yard TD run and even chased down Patrick Peterson to prevent a touchdown. But it all goes back to Carson Palmers poor showing, not just against Carolina, but over the final part of 2015. It’s very fair to wonder if finding his eventual replacement will be at the top of the teams offseason shopping list. Can Palmer come back from a beat down like this? That will be the most talked about storyline around the Cardinals over the coming months.